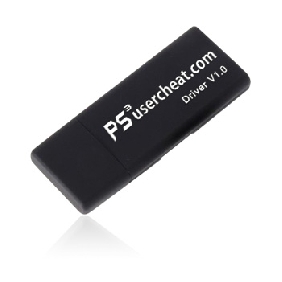 Today a new version of the cracked version of PS3Usercheat pkg is available for download. The changes include the latest version of cheatlist.dat v6.0. Check out the download below. Thanks to Khaled Alshabak and all contributors, you motivates me. Will release a way to modify cheatlist.dat in future.